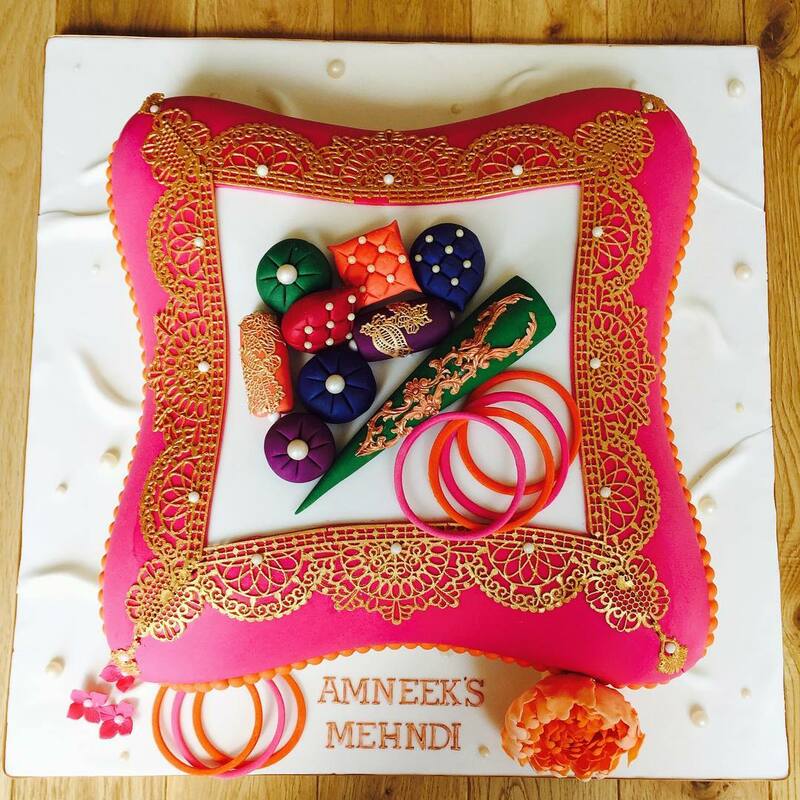 » » The Urban Guide » Weddings » Wedding Mehndi » A Cake For Your Mehendi? YES, this is a thing now! A lot of couples are choosing to cut a special, multi-tiered wedding cake these days. 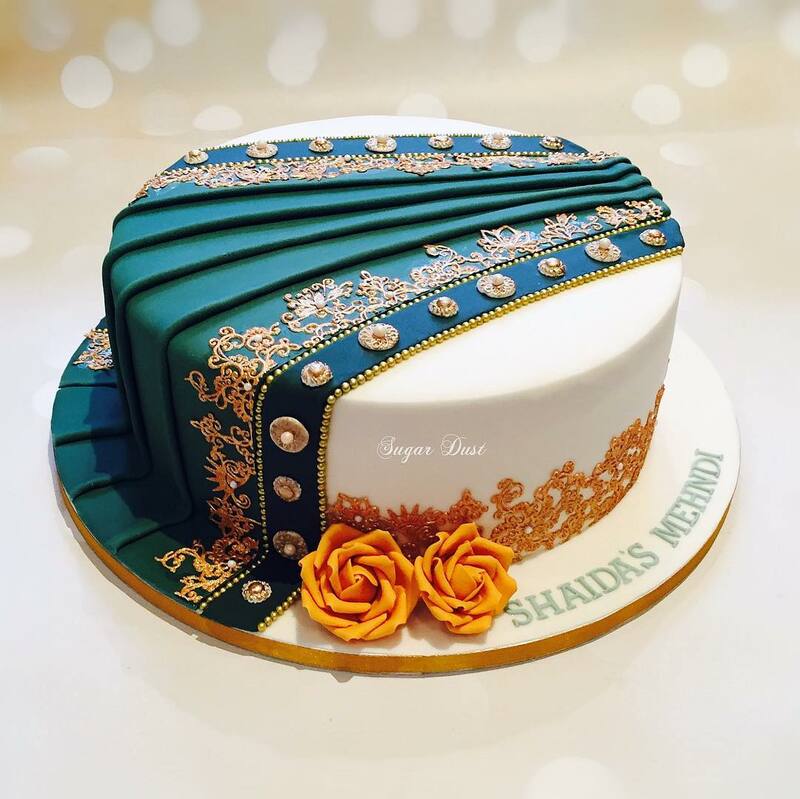 It’s definitely a costly item, but of course, it’s because of the massive size, weight and intricate details that has to feed a very large number of wedding guests. 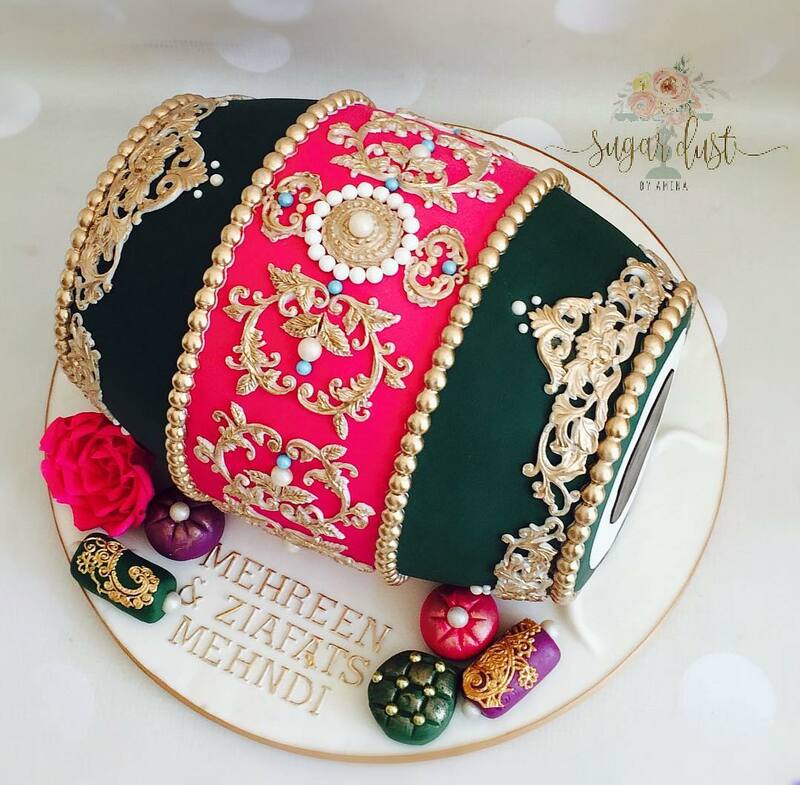 So if you’re someone who doesn’t want to spend a bomb on your wedding cake, but still want something special and unique that guests get to enjoy – see these Mehendi Cake Designs! 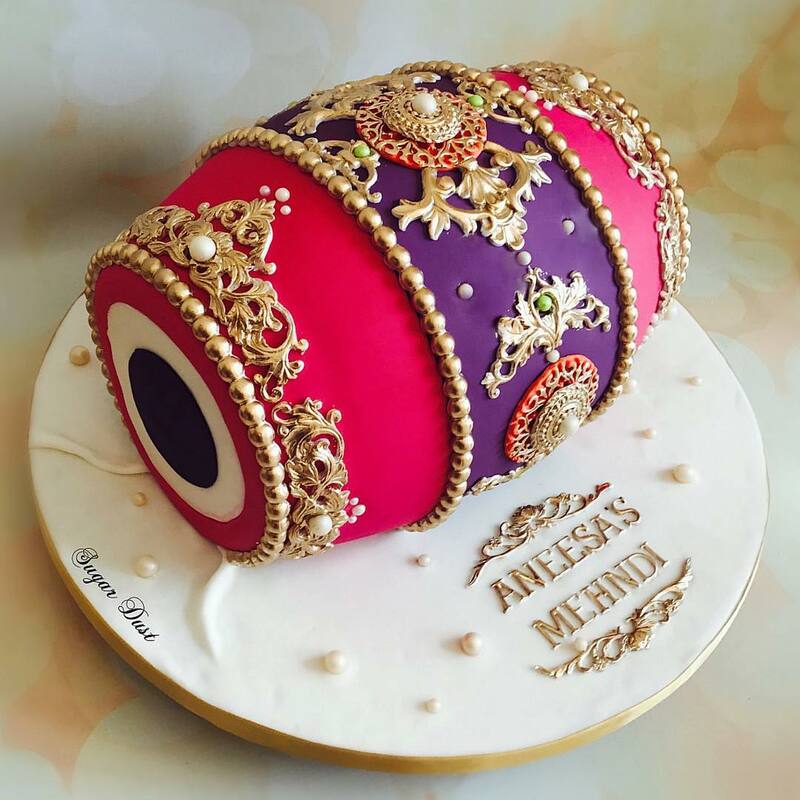 It’s a Mehendi-themed cake design that’s perfect for your Mehendi function. Since it’s a smaller number of guests, you can get away with a smaller size cake. 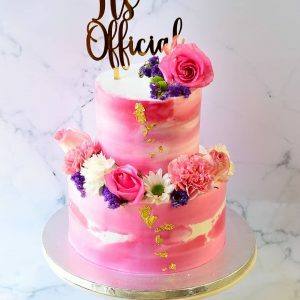 So you get a special, unique cake that’s also within your budget! What’s not to love? 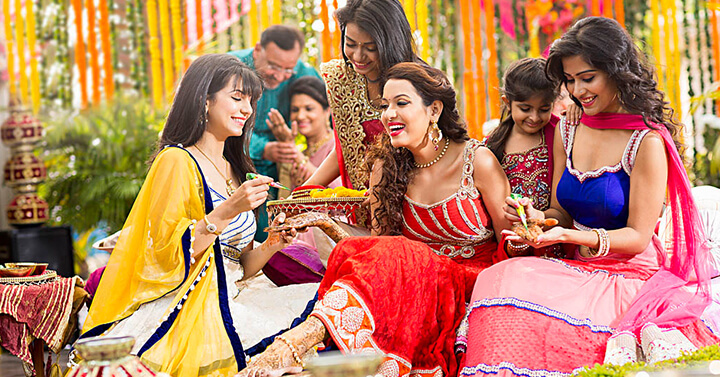 Also read : Mehendi & Wedding Favours: Fun Ways To Display Them For Your Guests! 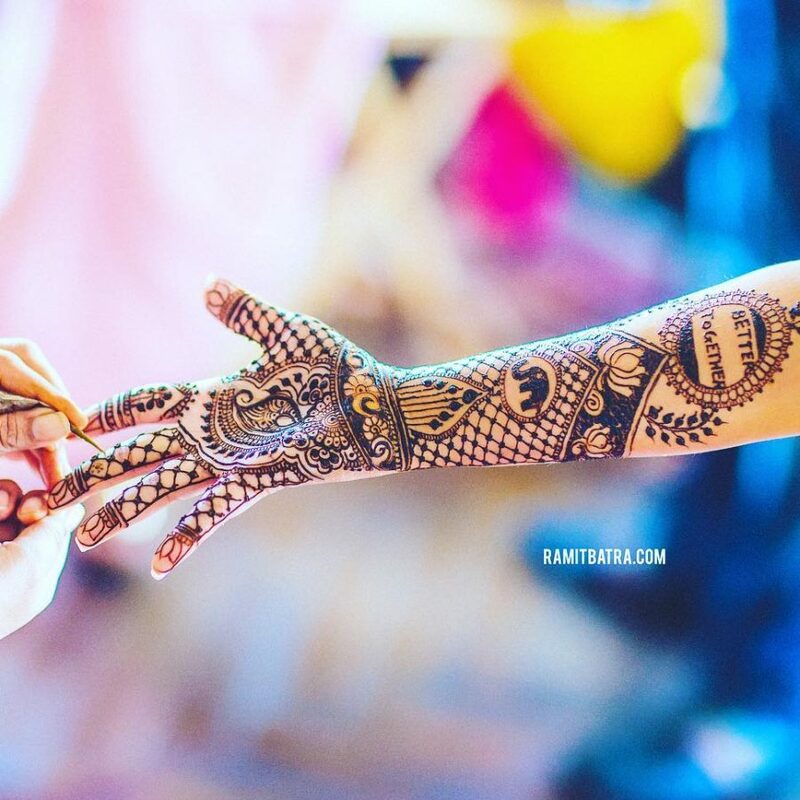 Also read : 4 Creative Bridal Entry Ideas for your Mehendi Function! 5. Sherwani/Kurta for Groom’s Mehendi! 7. 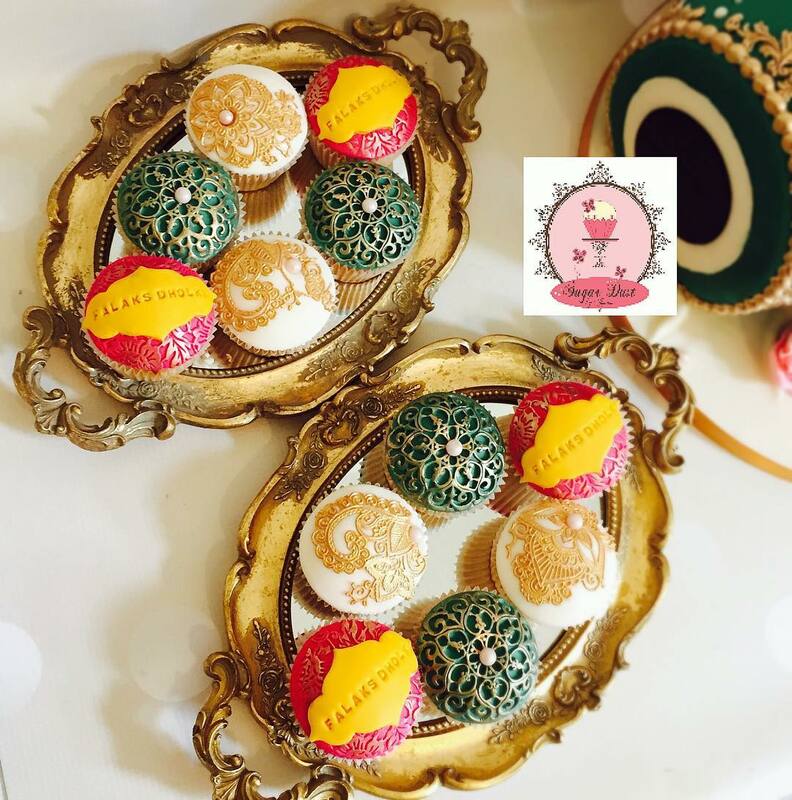 Yup, Mehendi Cupcakes! For those who don’t want a whole cake. 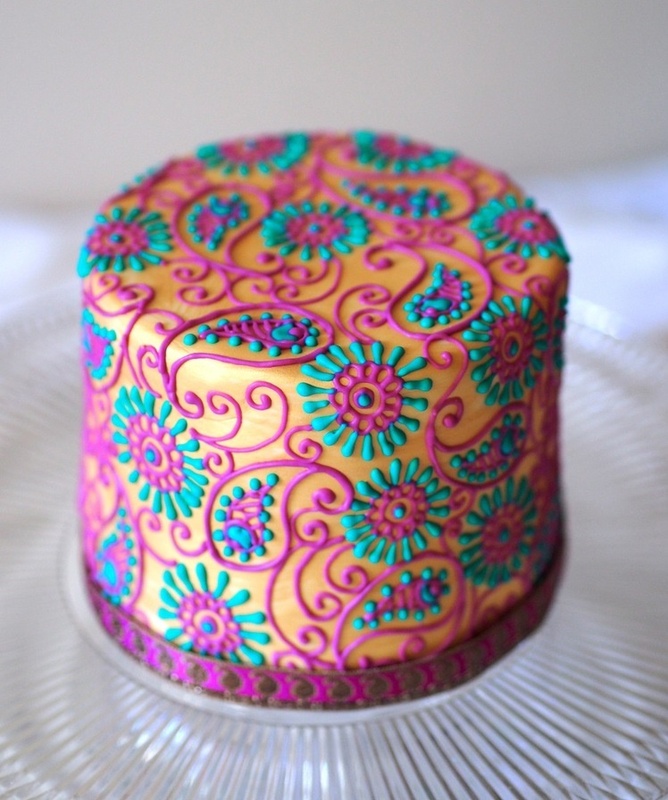 Tell us which Cake Design Idea you liked the most for your Mehendi! For more Wedding inspiration, follow UrbanClap on Instagram and Facebook! 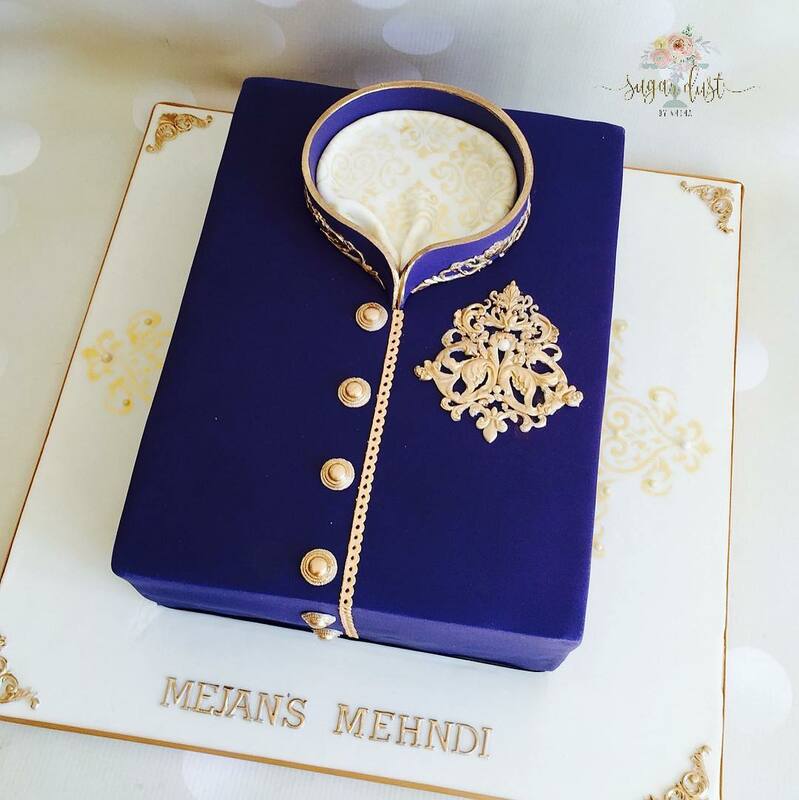 1A Cake For Your Mehendi? YES, this is a thing now! 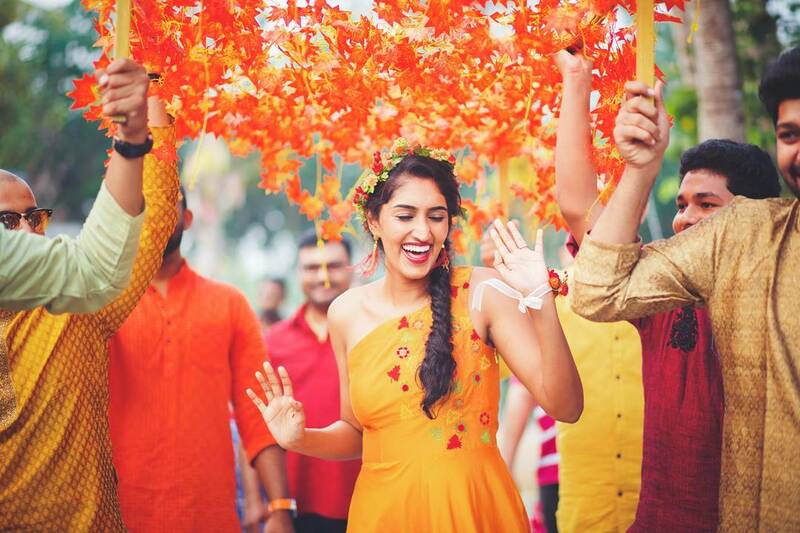 2 Sagarika Ghatge & Zaheer Khan Wedding: ALL The Reception Photos & Details! 3 The Glamorous Cocktail Decor At The Hazoorilal Wedding Has *SO Many* Ideas to Steal!